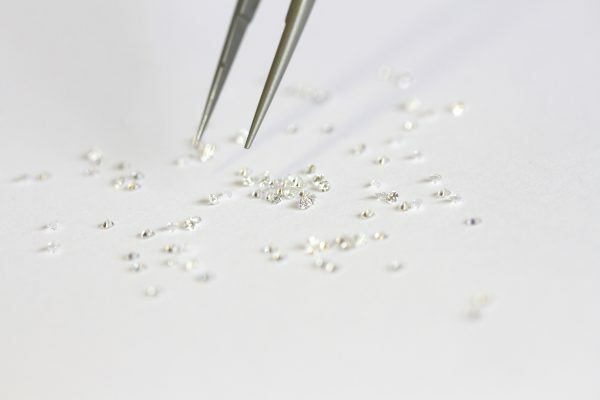 Eventually, the diamonds are ejected towards the earth’s surface to be unearthed by miners. It is then cleaved, cut, and polished to its perfect state ready to be sold. 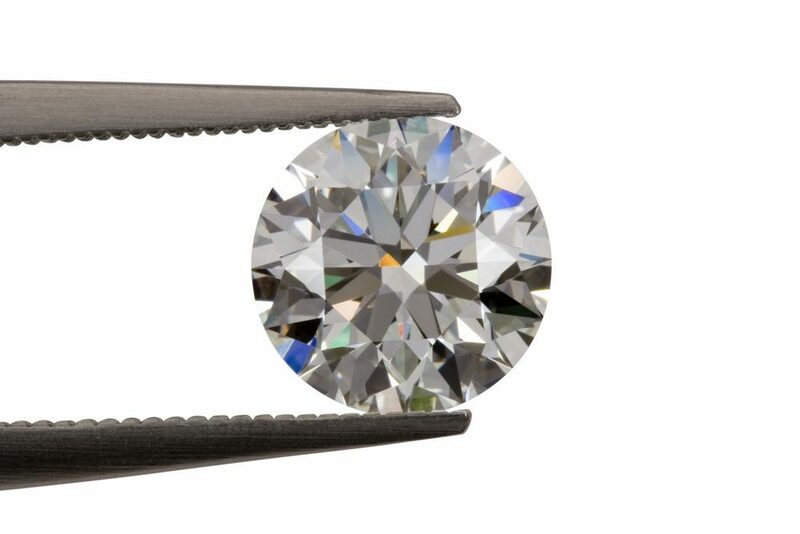 Colour, clarity, cut and carat weight, known as the 4 Cs is the universal method for assessing the quality of diamonds worldwide. 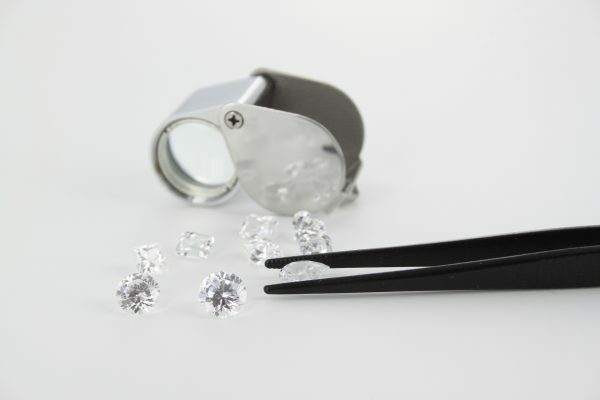 Historians estimate that diamond trading began in India as early as the fourth century BC and gradually made its way to Western Europe to be sold at medieval markets to Europe’s wealthy elite. Gradually, diamond mining and trading has expanded worldwide being mined from South and North America, Africa, Russia, Australia and China. 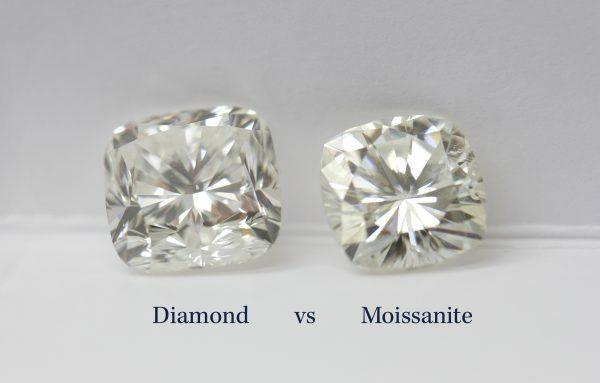 It is only in the twentieth century that diamond knowledge has steadily grown with scientists learning of how diamonds are formed and how they are transported to the earth’s surface. 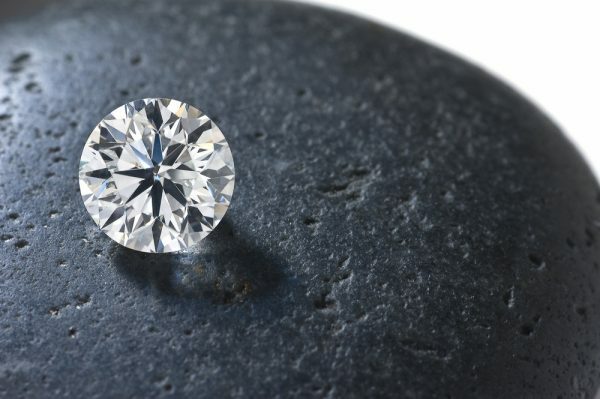 This has made it easier to predict locations for new diamond discoveries in the future. The Diamond is recognised as the birthstone for April, but is also used to mark 60th and 75th wedding anniversaries. Adopted from the Greek word “adamas” meaning invincible, diamonds are used to symbolise love, eternity, strength and everlasting affection making them the perfect choice for wedding and engagement rings.